Amazon India seems to be holding true to its tagline of being at the forefront of investments in the development of AI for the last two decades. Safe to say that Machine Learning and Deep Learning are part of Amazon’s heritage – from supply chain to forecasting and capacity planning – everything is powered by machine learning. Amazon that built its business around ecommerce and cloud and is now billing itself as the ultimate provider for AI-as-a-service by giving developers the tools to build applications on, notes New York headquartered firm CB Insights, adding how the company now competes in areas like – retail, cloud computing, consumer technology in India and globally. It also underpins the amazon’s global vision – of being a platform company. Why is India a priority market for Amazon? Amazon’s everything strategy is now being applied to the Indian market with the company extending into different verticals such as digital payments, AI, Prime Video, launching Amazon Echo and now there’s news about Amazon mulling a 100-crore investment in Acko General Insurance. Acko General Insurance is a subsidiary of Acko Technologies and had also been engaged in discussions with Flipkart. Now, reports point out that Amazon is likely to close the deal with the Mumbai-based insurance startup and would start selling financial products on the website. Earlier last year, the company also launched its global product Amazon Echo in India and announced plans to launch its audio-book and entertainment service – Audible in 2018. 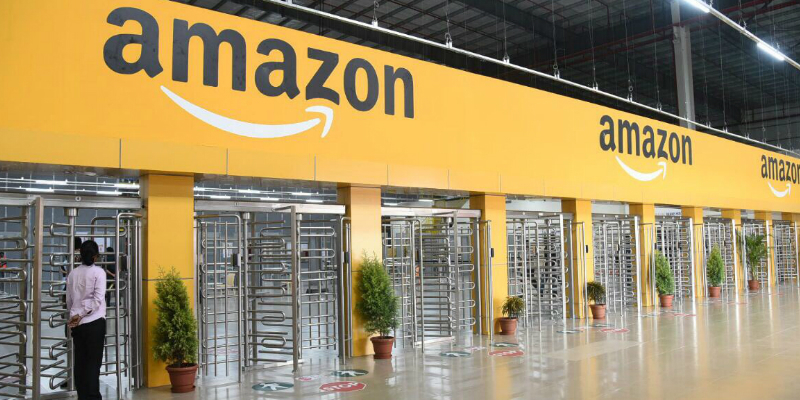 Dubbed as the many-headed beast, Amazon is now bringing its breadth of products to India – a major priority market, as emphasized by Jeff Wilkes, Amazon Worldwide Consumer CEO on his November 2017 visit to India. It was also the time when the company had posted losses to the tune $936 Mn in the international markets, for the quarter ending in September 2017. But that doesn’t in any way affect dim its enterprise ambitions in India where it will continue to expand aggressively, Wilkes said reportedly. In fact, India is soon to get the second-largest campus outside US – the 30 lakh-square-feet development centre is underway in Gachibowli and will be operational by 2019. Once ready, the campus is likely to employ 14,000 people in its new office. 1) Deep war chest & a deeper technology layer: AIM believe besides its $5 billion deep war chest, Amazon has a clear advantage over its rivals – a) Rajeev Rastogi, Director for Machine Learning is known as the most sought-after AI expert in India; b) Amazon is sitting on a goldmine of customer data and has built a layer on technology to improve purchase experience – the benchmark of the retail giant; c) Analytics and machine learning algorithms don’t just govern customer data, its Fulfillment Centres (FC) are also stocked accordingly, inventory is correlated to the buying patterns and this is how FCs are stocked, mapping what products are sold in which part of the country. 2) Ploughed money in its operations and logistics businesses in India: Well, Amazon’s smooth logistics operations are backed by machine learning algorithms. Rastogi had earlier talked about the high deployment of machine learning in the logistics business, such as segmenting zip codes to get more granular details about the address. When it comes to delivery, artificial intelligence and ML capabilities are leveraged to find the best route and time to deliver the package. Moreover, inside the Fulfillment Centre, Machine Learning powers the paths that optimize robotic picking routes in our fulfillment centers. 3) Next AI wars are being fought in the cloud: Bezos letter to shareholders published in April 2017, talked about true customer obsession and how artificial intelligence and machine learning would be the focus as company continues to stave off competition from rivals. One of the key takeaways of the founder’s letter was Amazon’s vision to become an AI-as-a-service company. We have already seen a lot of developments in this space – December 2017 saw AWS announcing a flurry of new ML features for AWS customers which would give the basic AI tools of AI in the hands of and developers and startup community to implement AI technology. AWS is also fighting the cloud wars on the pricing front – Google’s per minute billing model led to AWS introducing Per-Second Billing for EC2 Instances and EBS Volumes. 4) Product diversification strategy to consolidate user base: First Amazon heated up the Video-on-demand space by launching Prime Video, then came Amazon Echo. 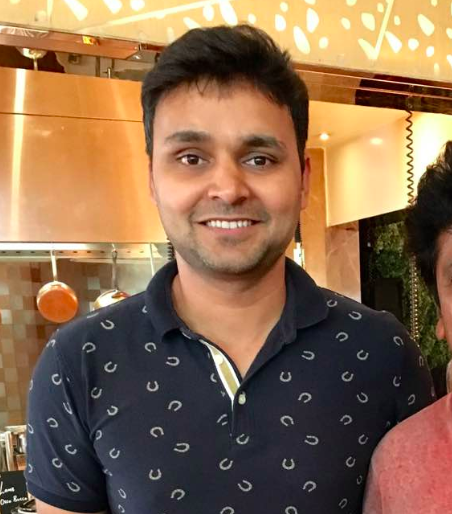 Next comes talk about launching the Prime Music library in India which will be rolled out to Prime members and the company is boosting its music catalogue with partnerships with Zee Music, Saregama, T-Series. This is Amazon’s way for consolidating its user base by gaining a bigger market of returning customers with slew of products. Word is if there is ever an India wish list for Jeff Bezos, it would be never-ending. 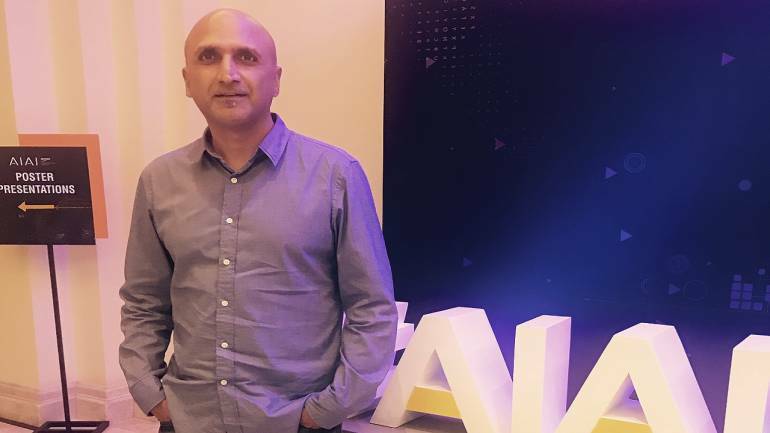 Up next, the global powerhouse wants to enter the finance market with talks about closing the deal Mumbai-based fintech startup Acko, that is yet to launch its insurance products. 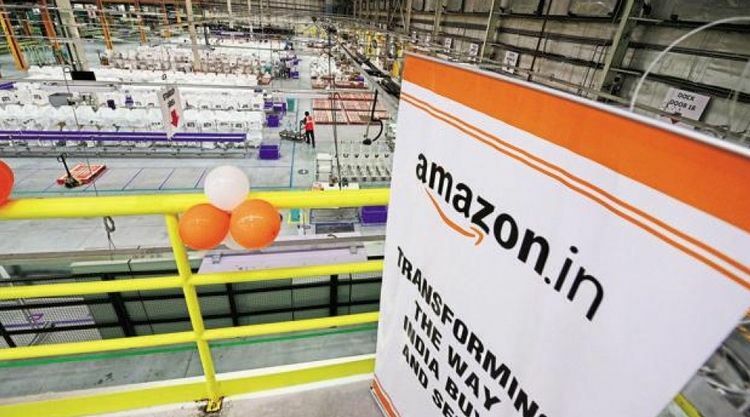 In an earlier interview to a news portal, founder Vinod Dua said that the startup is working with Amazon on the product side and is also in discussions for a possible investment by the company. Speculations are rife how Amazon could sell tailored insurance products on its website. 5) Steps up hiring: Amazon’s second largest workforce is headquartered in India, with a headcount of 50,000 people and until last year, the company was looking to add 1000 professionals for job roles pertaining to data analytics, AI, cloud computing division, natural language processing, automation and R&D. news reports surfaced last year in August about the company’s job portal listing over 1,200 openings for software engineers in offices across India, Hyderabad, Bengaluru, Gurugram, Mumbai, Pune, Delhi and Chennai. Interestingly, the company is always on a lookout for Android app developers to solve India-specific problems to improve the Amazon-app experience. 6) Nurturing a startup ecosystem in India: Last year, we witnessed a first-of-its-kind global collaborative initiative between Amazon Launchpad, HAX (world’s biggest hardware accelerator) and Kickstarter (world’s largest crowd funding community) with the Startup C-Cube, a multi-level challenge for Indian start-ups held in Bengaluru. 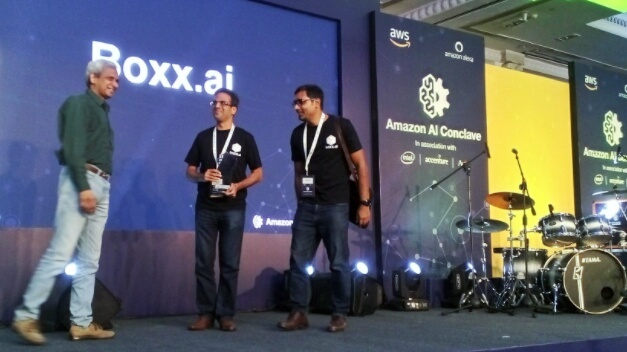 Amazon also runs The Amazon AI Conclave, being organized with the objective of bringing together and nurturing the AI ecosystem, showcasing the leading work in AI in India and driving broader awareness and adoption of AI. 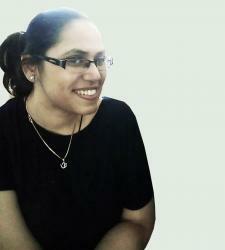 Richa Bhatia is a seasoned journalist with six-years experience in reportage and news coverage and has had stints at Times of India and The Indian Express. She is an avid reader, mum to a feisty two-year-old and loves writing about the next-gen technology that is shaping our world. 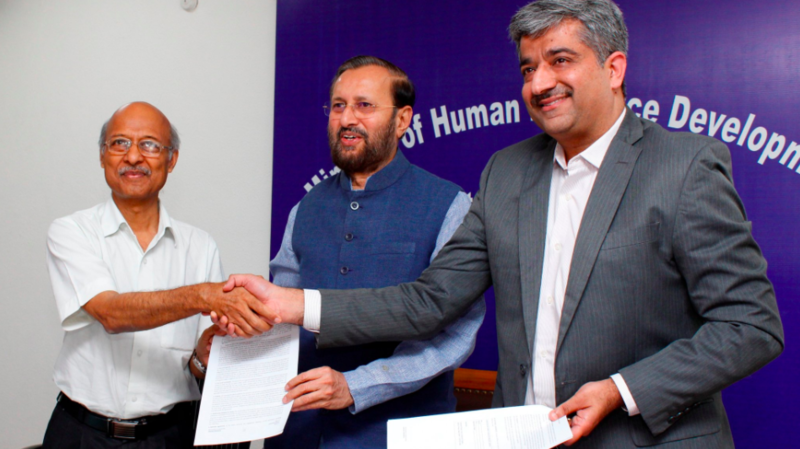 Is India’s AI-First Policy Coming A Tad Too Late Vis-A-Vis Developments In China And US?